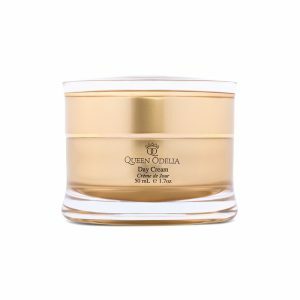 The Queen Odelia Day Cream was created for the purpose of shielding the skin on your face from damaging particles in the air, extreme elemental changes, and to bring out the best in your skin every day. 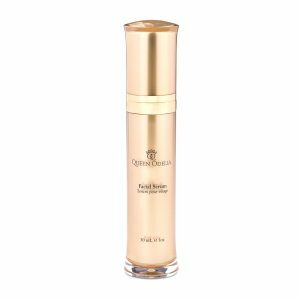 The cream was especially developed with hand picked and entirely natural resources combined to create the perfect blend of nutrients and antioxidants that work to maximize luminosity and minimize any signs of premature aging. 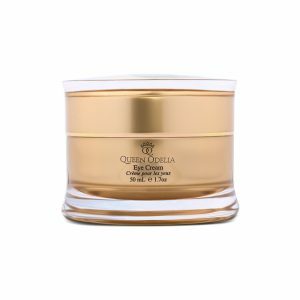 Not only does this cream leave you looking younger, but when you use this cream, you will feel ten years younger than before! 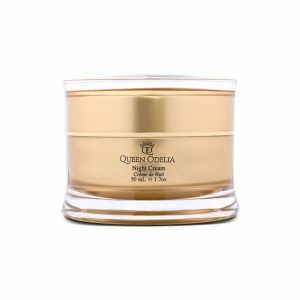 Daily application of Queen Odelia’ day cream will protect your skin and give it a lift. Additionally, the natural moisturizers in the cream will give your skin a soft glow that will make you feel fierce and empowered. 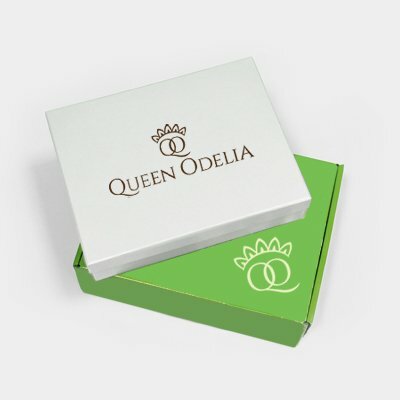 Before starting your day, be sure to apply an even, thin layer of Queen Odelia’s day cream to a clean face. Not only will it shield the outer-most layer of your skin, but it will also serve as an effective primer that will ensure your makeup stays in place throughout the day.